It’s a good bet that many of us will wear glasses at some point in our lives, even if it’s just for the purpose of reading. Contact lenses are popular, sure, but glasses are often essential, and the sooner we embrace them, the better. Shopping for specs has become something of an art form in and of itself these days, and there are plenty of dos and don’ts involved. There are a lot of different glasses on the market, and it can be important to make the right choice. 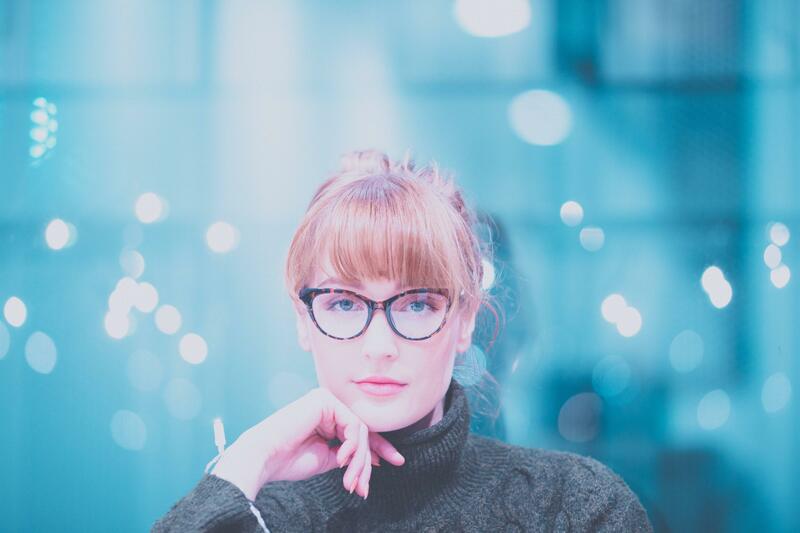 First and foremost, it is important to choose the right sort of glasses for your face, and, of course, those that satisfy what you need them for. You will know the type of glasses you need, but the brand is entirely up to you. This is why you need to make sure you are familiar with some of the best and most popular brands of glasses. Make the most of what is on the market, and try to ensure you choose wisely. Check out some of the most popular brands favored by shoppers who are looking to get the right glasses for them. You might associate Ray-Ban with their range of world-renowned sunglasses, but the eyeglasses they offer are hugely popular too. Founded in 1937, the company has become an American institution, and the choice of eyeglasses shows the endurance of this brand. Among the most popular Ray-Ban eyeglasses are the Wayfarer 2000, the extensive Ray-Ban RX range, and the trendy Aviator Gaze. Head to the Ray-Ban website for an extensive range of epic prescription eyewear and sunglasses. If style and affordability are the way you do things, then Gucci is the ultimate eyeglasses brand for you. Their range of acclaimed spectacles offers wearers a hip and trendy image, combined with high-quality and dependability. For the perfect embodiment of this, you need look no further than the stunning Gucci GG0342O range of specs. Costing just north of $175, these are glasses you can be sure you’re going to get the most out of, and their popularity is there for all to see. Dolomiti is another hugely popular brand of eyewear in the US, and the company has plenty of great options to offer. A quick visit to eyeglasses.com reveals some of the best ranges of Dolomiti eyeglasses to choose from. Check out the Dolomiti Chakra KDY306, the ZNK145, and the K1410, as some of the most unique, impressive, and popular choices on the market. 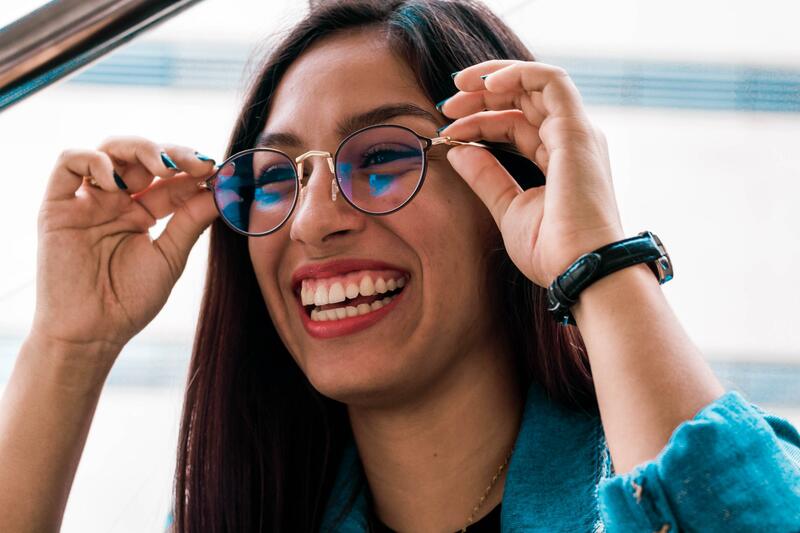 These are the ideal choice of glasses for those who like to be different and want something special, quirky, and stylish for their eyewear. Eyeglasses are an important part of your daily life if you are someone who is visually impaired. As such, it is necessary to take the time to choose your eyewear carefully, and really pick something that looks good on you. Your glasses have to give you the best possible vision, but should also feel comfortable and look great. The brands mentioned fulfil all of these things, and this is what makes them so popular.